Items with the BFSA badge are only available to Association members, please ensure you add your membership details when ordering. Association Long Service Medals can only be issued to members, Please contact the General Secretary before placing an order if …... 1949 – British Fire Services Association Actively promoting the personal development of all fire fighters and control room staff including those who are retained or volunteers within local authority, occupational, airport, military, private and volunteer fire services as well as those who are now retired from the service. 311/3 311 HONOURS AND AWARDS 311/1 THE FIRE BRIGADE LONG SERVICE AND GOOD CONDUCT MEDAL - (1) A copy of the Royal Warrant (Cmd. 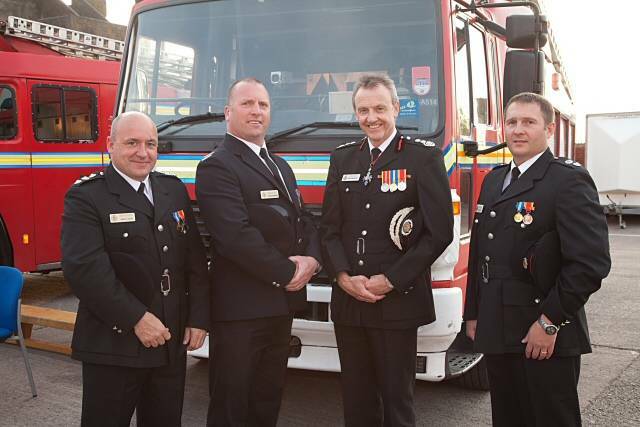 4189) relating to the Fire Brigade Long Service and Good... The Queen's Fire Service Medal is awarded to members of the fire services in the United Kingdom and Commonwealth of Nations for distinguished service or gallantry. Full Size British Fire Service Association BFSA 20 Years Service Medal Ribbon Width 32MM Ribbon Condition Mint Brand New All ribbon is sold in three how to wear convertible dress instructions 1949 – British Fire Services Association Actively promoting the personal development of all fire fighters and control room staff including those who are retained or volunteers within local authority, occupational, airport, military, private and volunteer fire services as well as those who are now retired from the service. Our Fire Department Stock Service Award Pins can be ordered blank (with no years served) or with your choice of "Years Of Service". Each pin is 1-1/8 inch in size - featuring soft enamel and a gold plated pin with a nail clutch back. 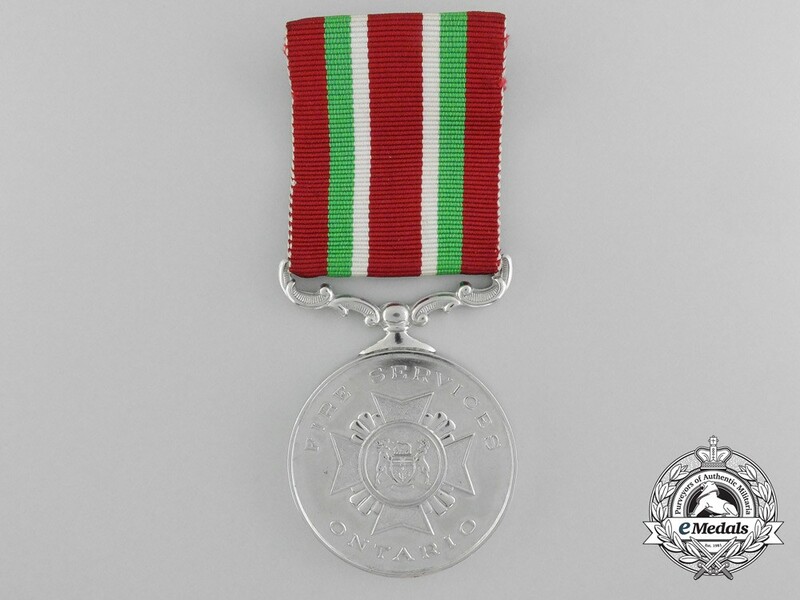 Alberta Emergency Service Medal award is to be worn to the left of all federal honours (i.e., Fire Service Exemplary Medal and other Chancellery recognized medals). Medals should be lined up so they are approximately evenly positioned vertically and horizontally. Career National Medal and Emergency Services Diligent Service Medal Ceremony TThis ceremony is an opportunity for DFES to recognise, celebrate and thank career emergency services personnel for giving their time to serve others and achieve their best for DFES and the community.